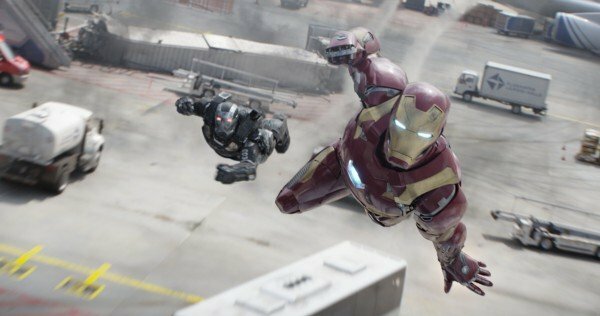 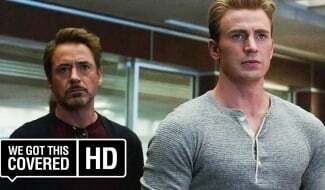 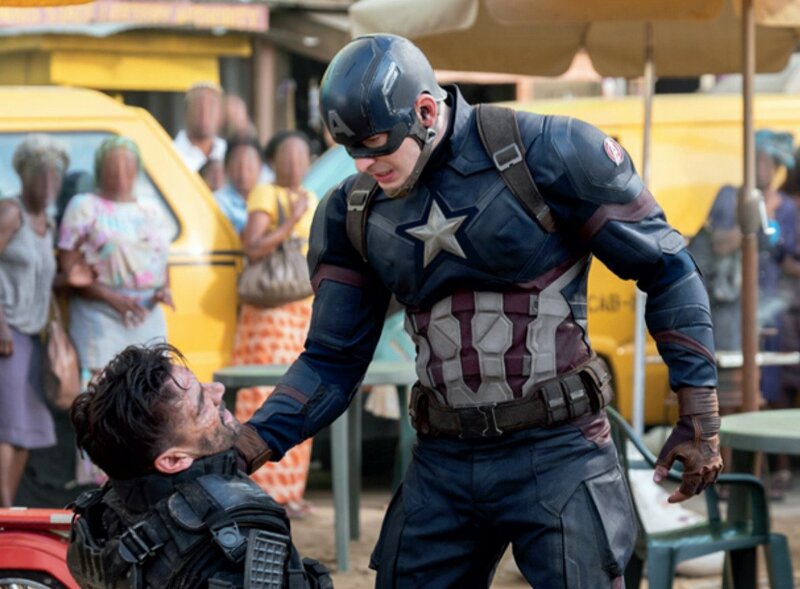 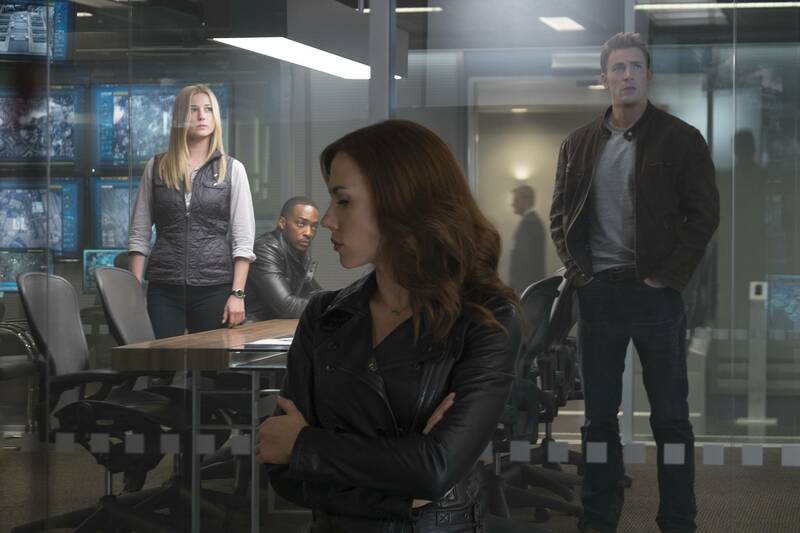 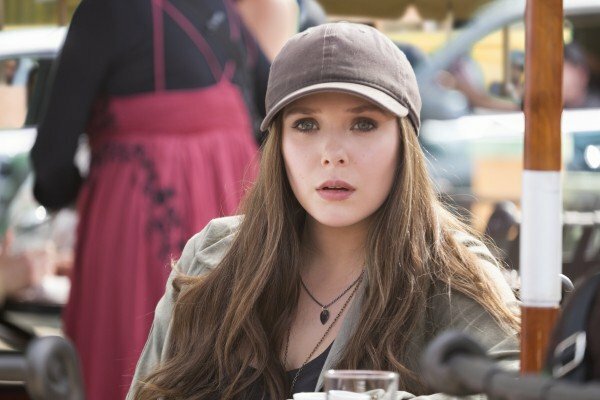 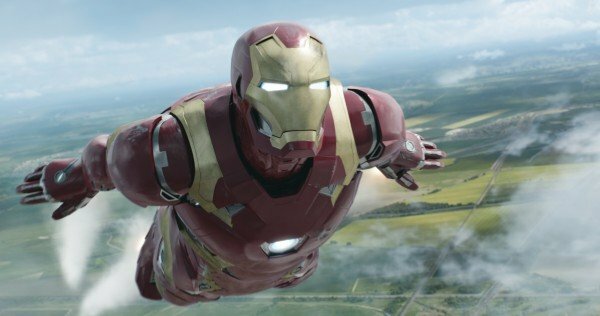 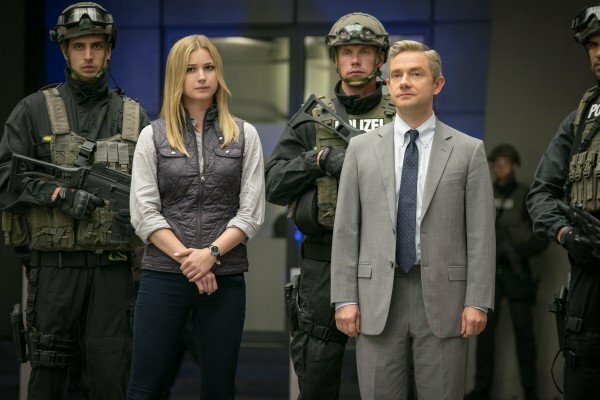 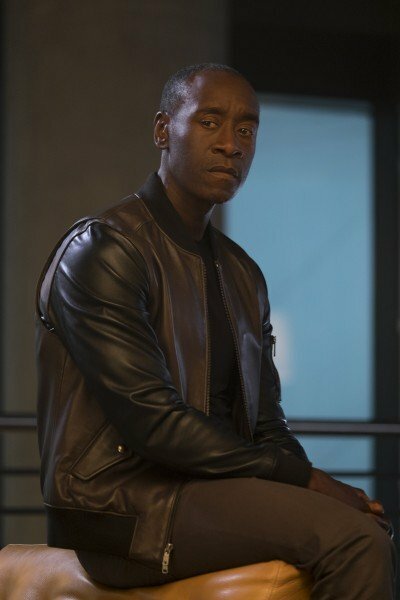 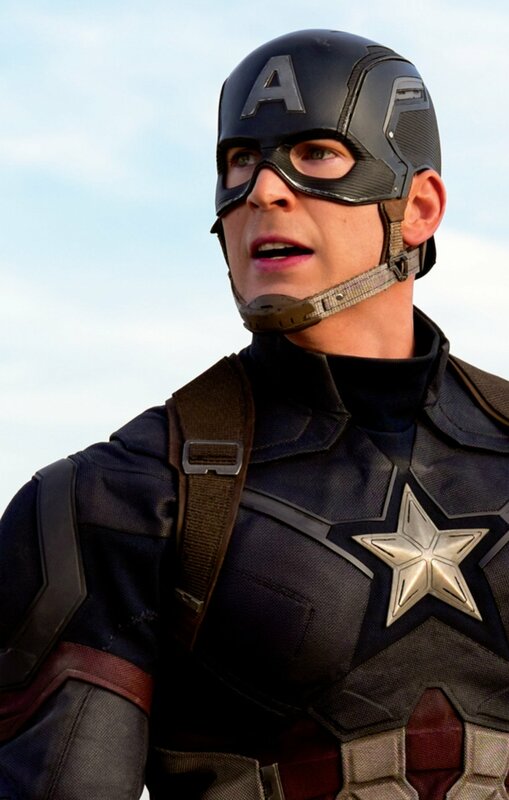 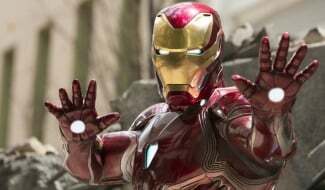 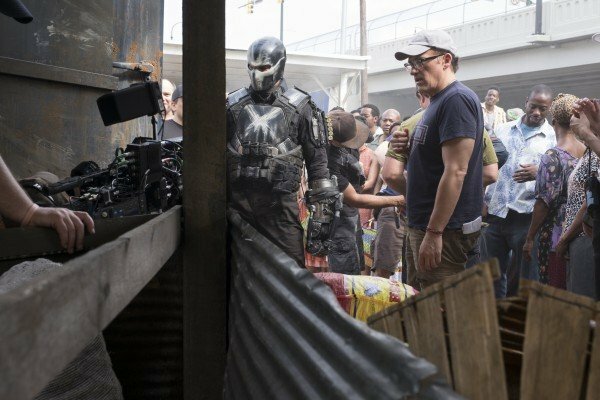 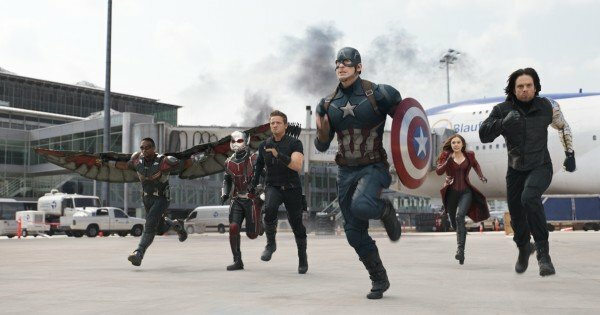 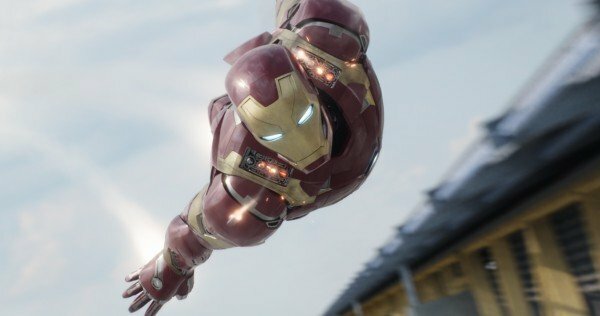 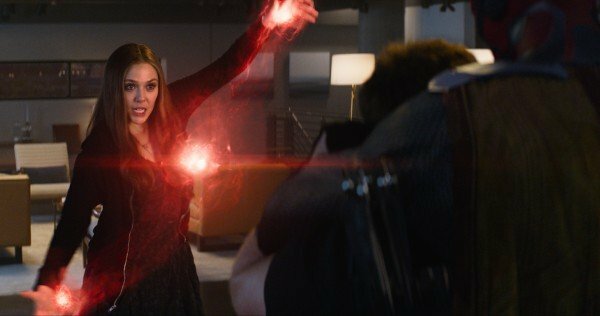 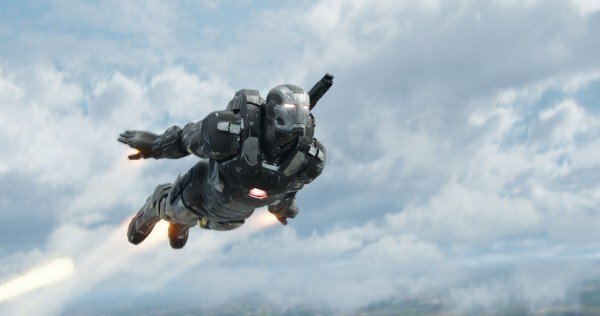 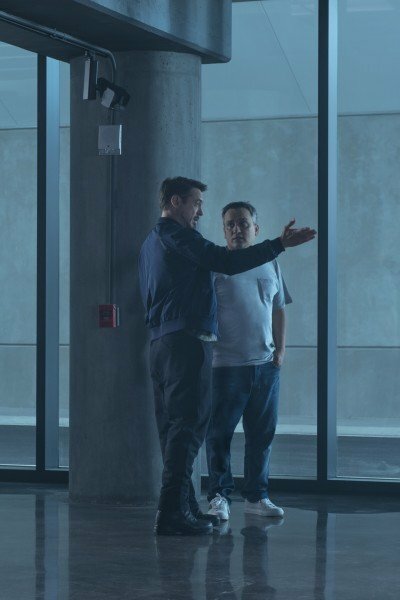 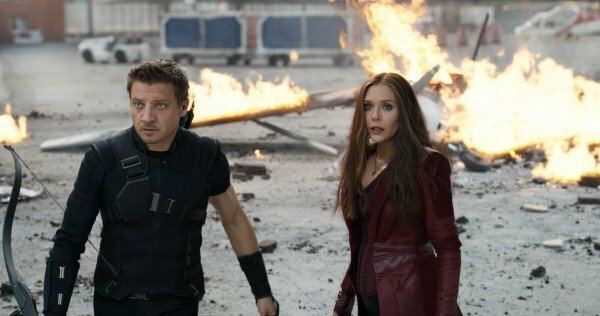 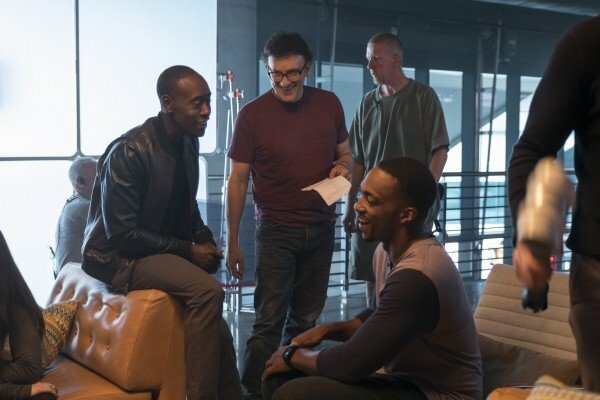 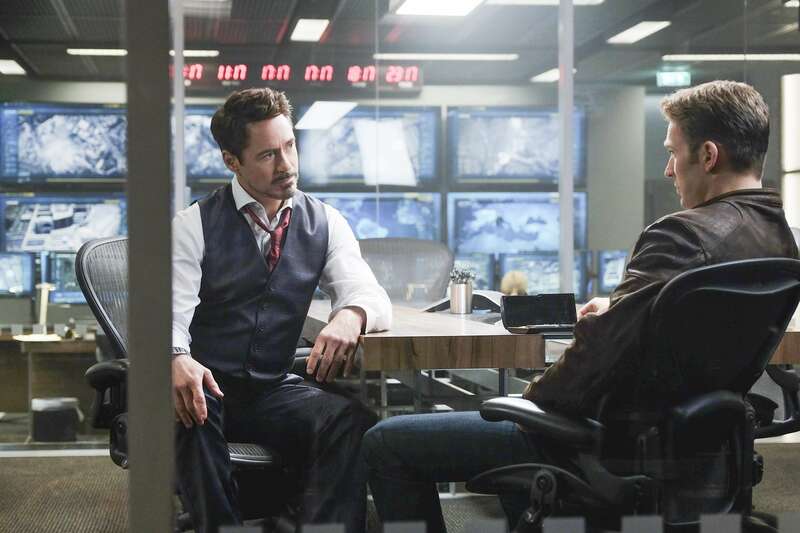 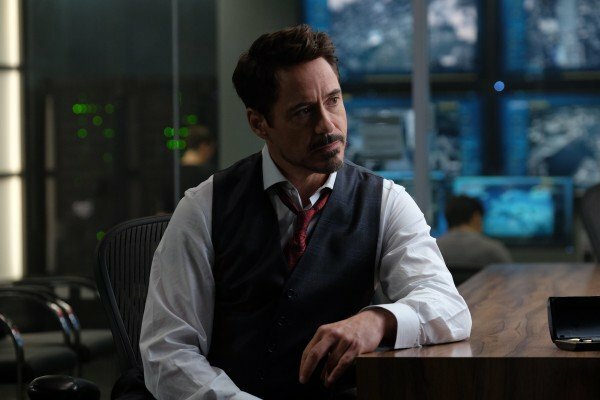 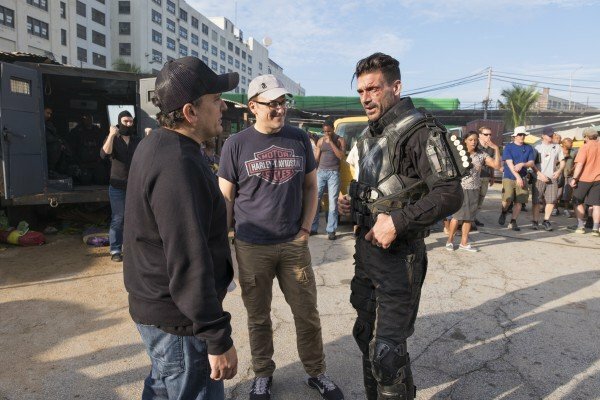 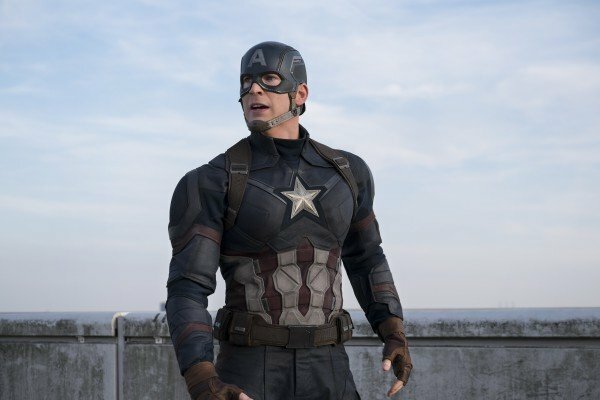 It was considered the most difficult scene in all of Captain America: Civil War, setting the stage for a grand superhero dust-up between Teams Iron Man and Cap, and screenwriter Stephen McFeely has now reflected on some of the fan-pleasing surprises tossed into the airport sequence in an interview with io9. 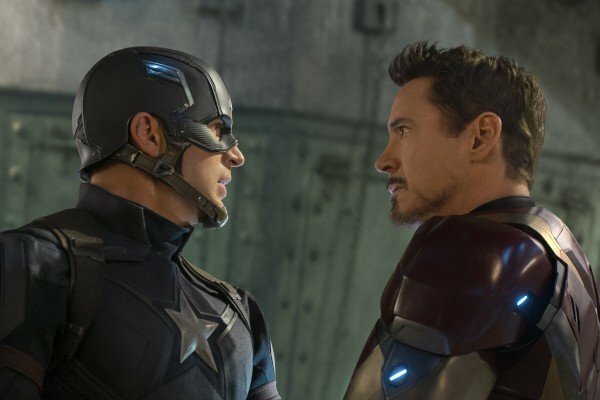 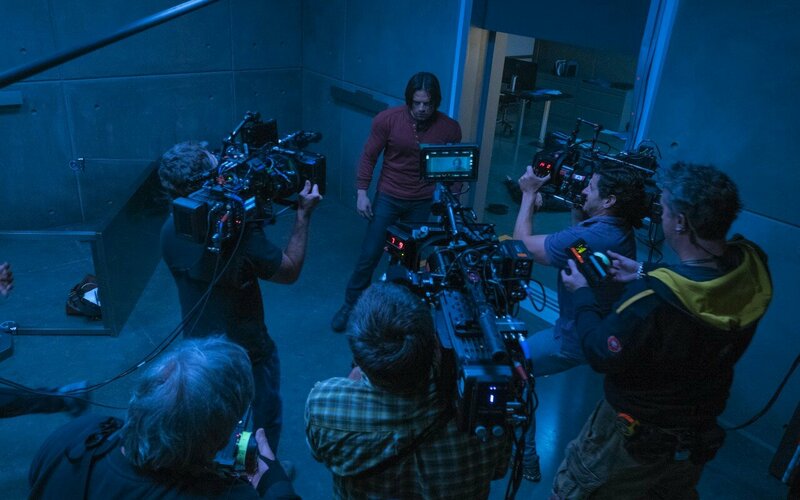 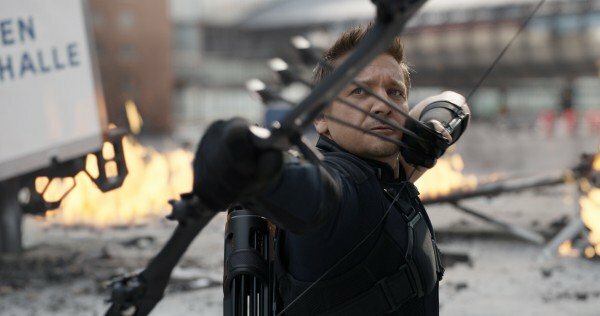 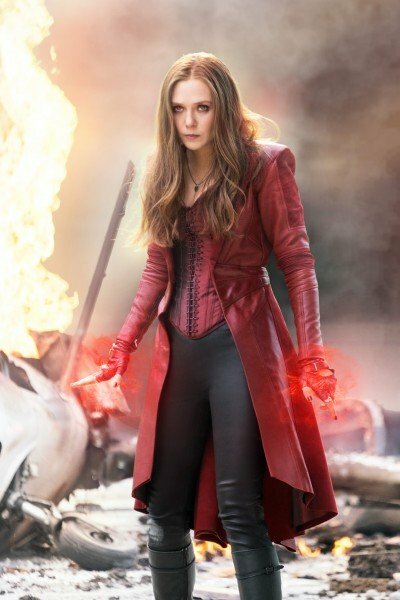 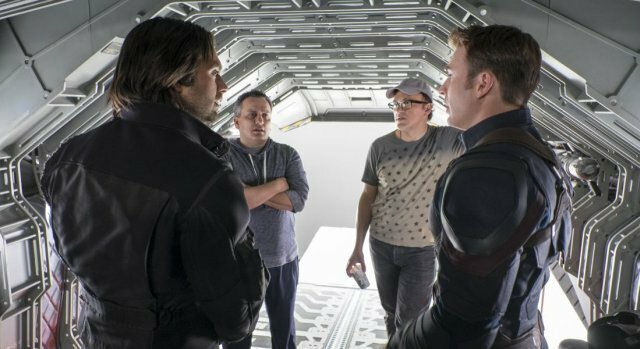 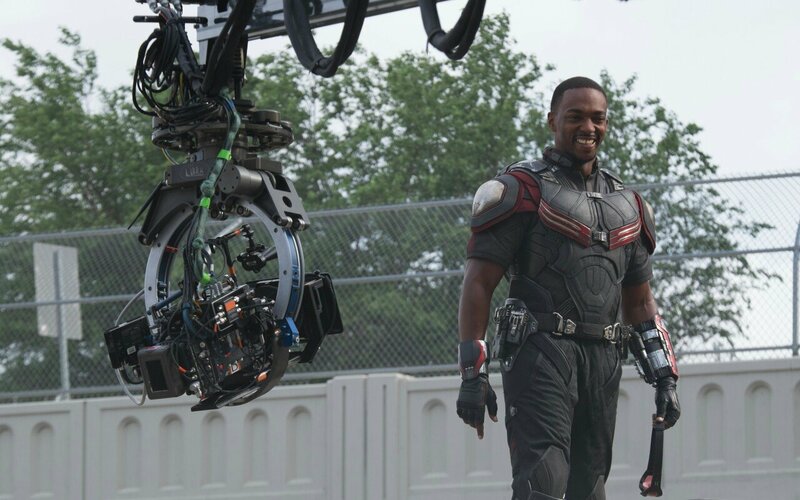 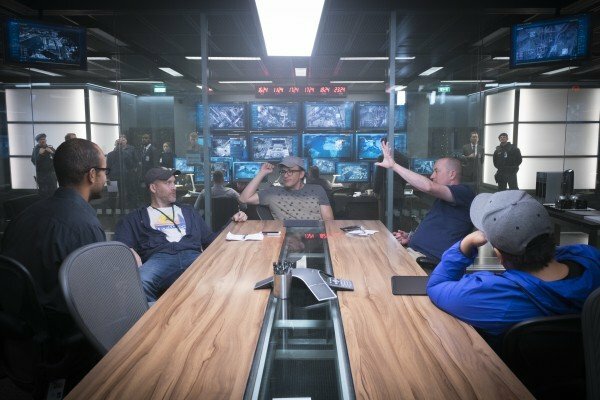 Rolling out money shot after money shot, there’s no question that said scene was one of the key highlights of Civil War, demanding a second viewing not only for the remarkably coherent action, but for all of the moment-to-moment exchanges between Earth’s Mightiest Heroes. 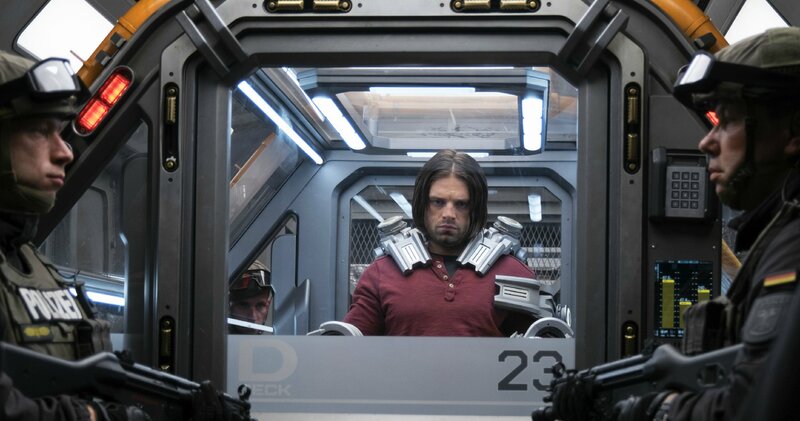 Once the going gets tough, it is Paul Rudd’s Ant-Man that plays his ace card by transforming into Giant-Man, an experiment that he previously only conducted in a lab before passing out. 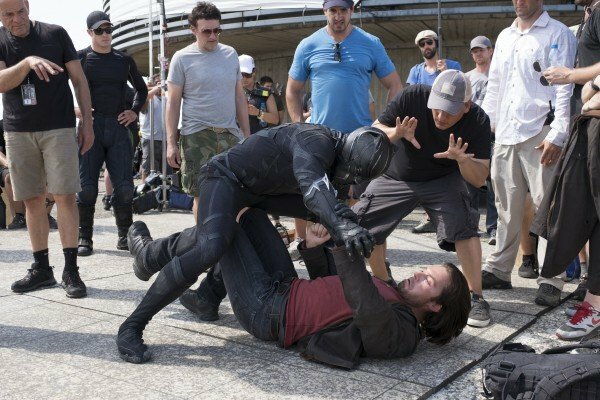 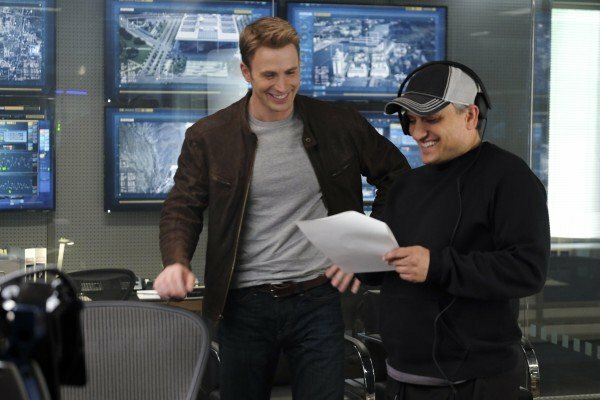 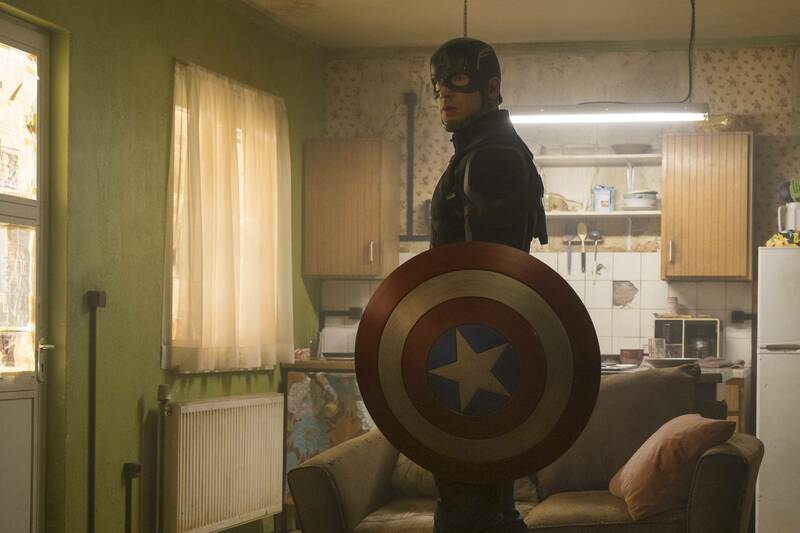 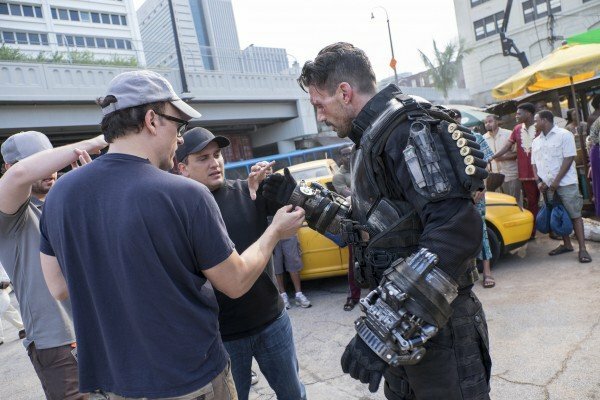 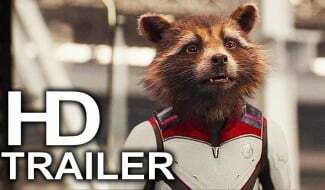 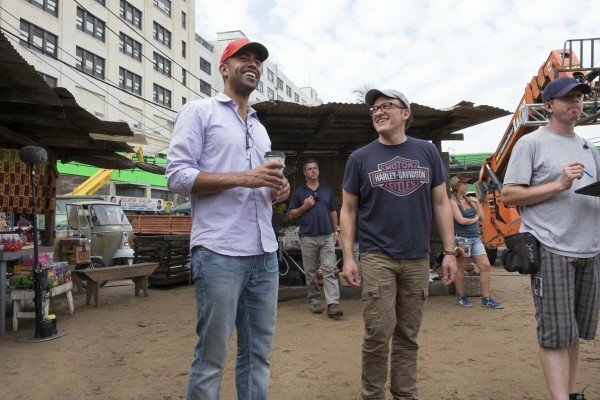 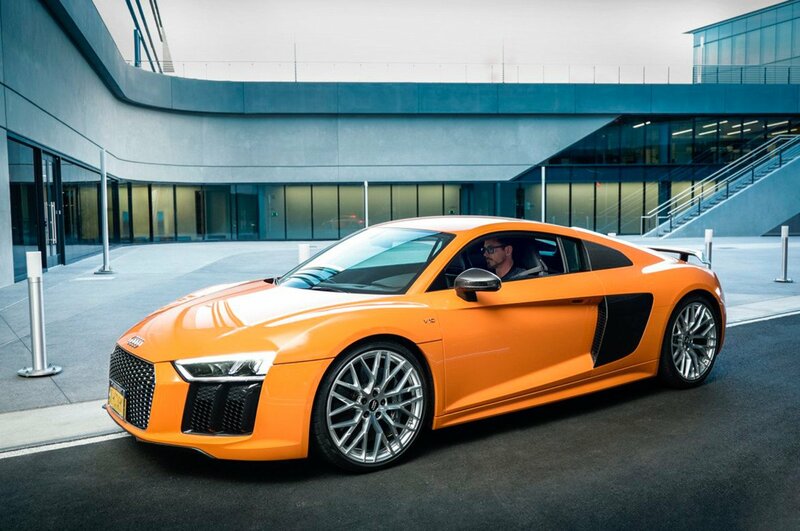 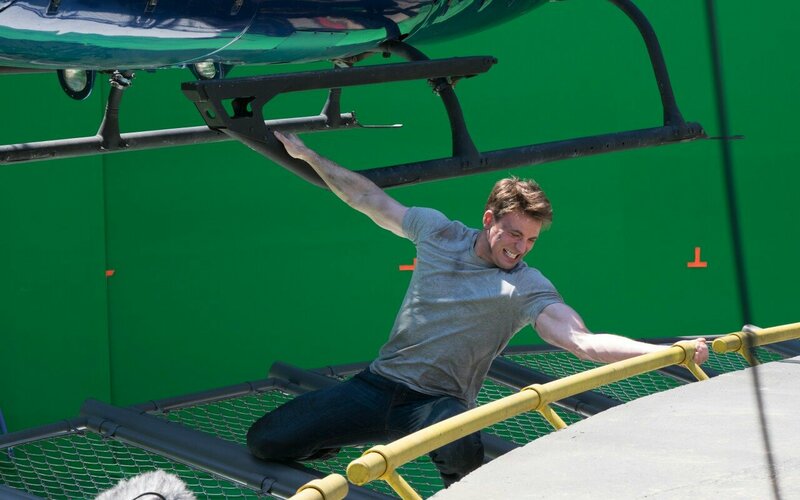 It sets the stage for a brilliant sequence cut straight from the comic panels, and here McFeely reveals that both he and co-writer Christopher Markus had to fight tooth and nail to ensure that Rudd’s transformation evaded the cutting room floor. 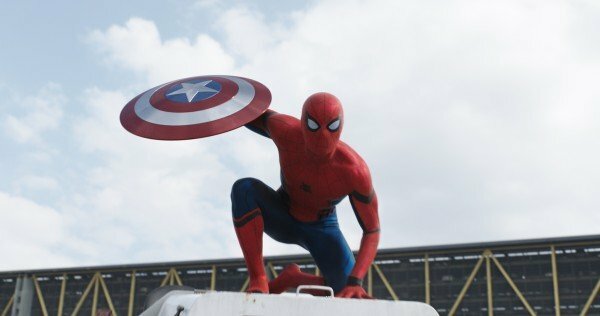 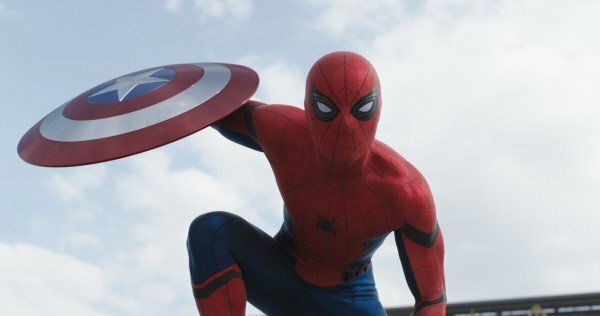 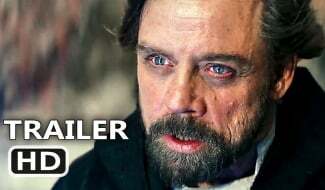 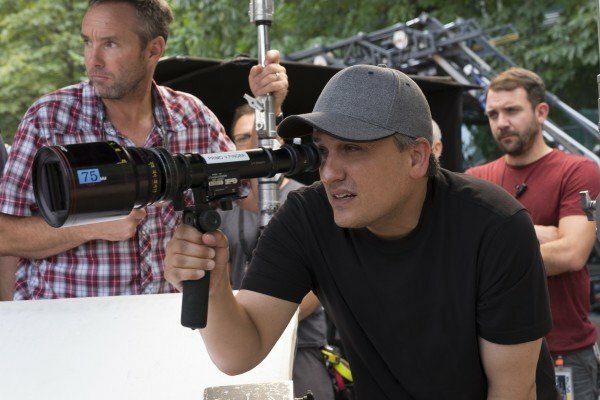 Bouncing off that, Marvel head honcho Kevin Feige also touched base on Peter Parker’s plan to topple Giant-Man and that Empire Strikes Back reference. 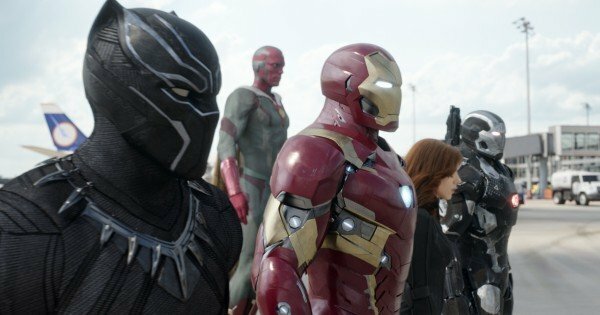 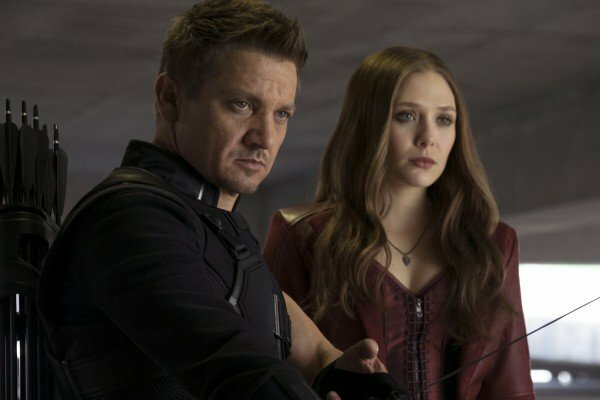 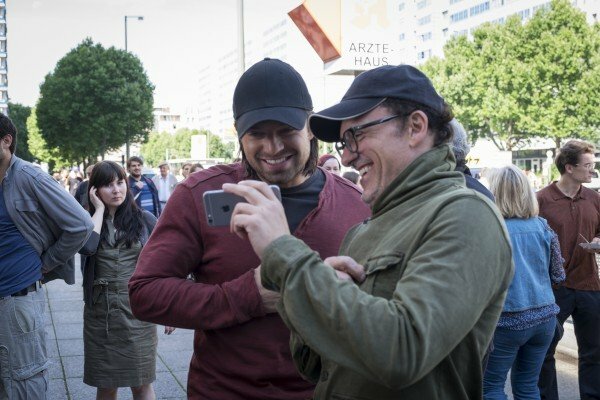 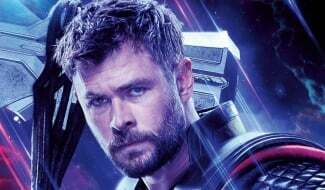 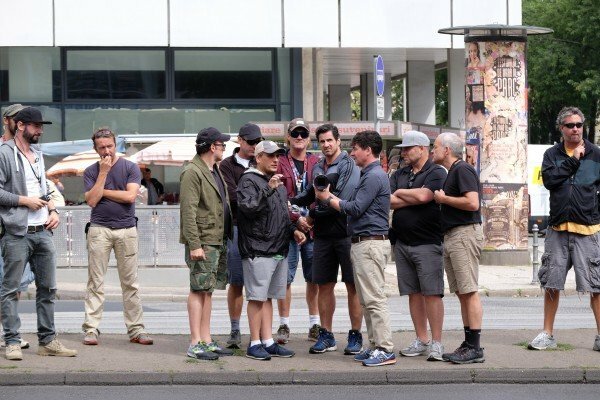 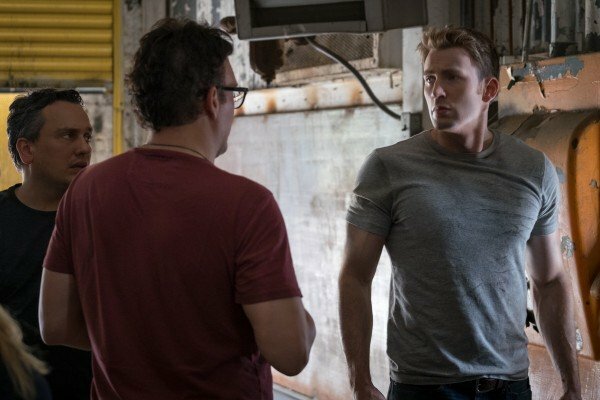 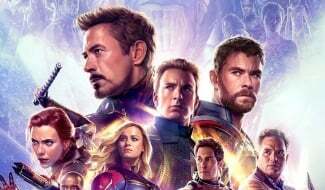 Captain America: Civil War is currently out in theatres and doing gangbusters, now that Joe and Anthony Russo’s ensemble flick has crossed the $700 million milemarker at the international box office.